Of all the great things we enjoy about East Tennessee, none is more important than good health. That’s why you need expert providers to partner in your health care. 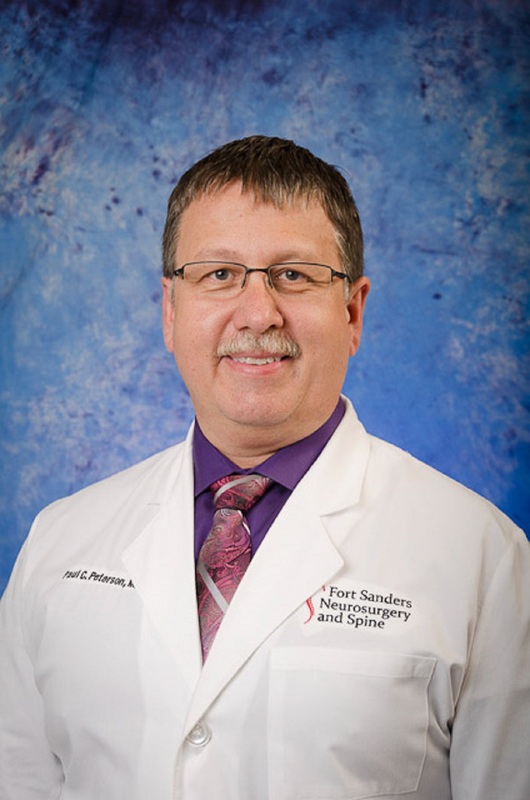 Our neurosurgeon and physician assistant at Fort Sanders Neurosurgery and Spine combine more than 10 years of experience in the diagnosis and treatment of brain, spine, and peripheral nerve problems. 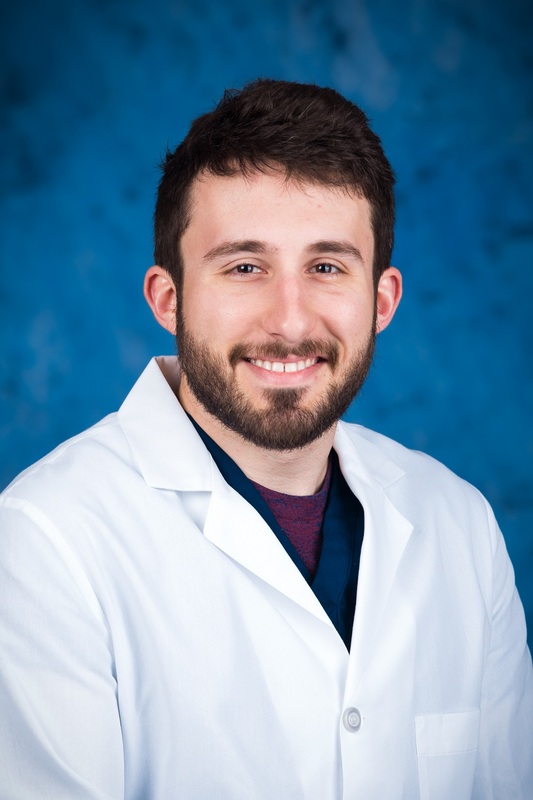 Thank you for giving us the opportunity to tell you a little more about our neurosurgical team.